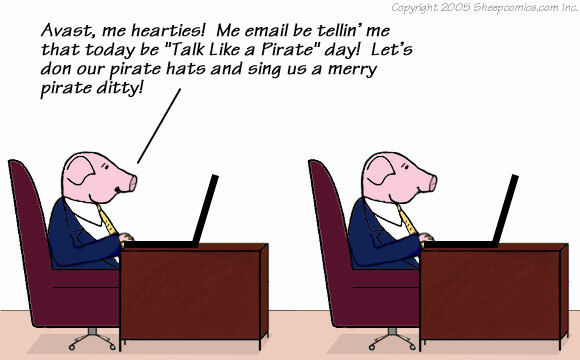 This episode “Talk Like a Pirate Day” deals with the subject of investing. 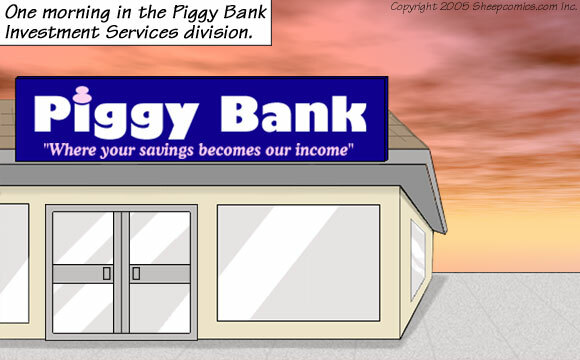 It was created to provide thought-provoking entertainment. 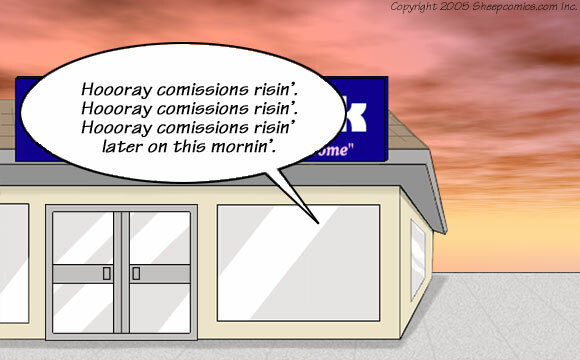 It should not be construed as investment advice regarding the purchase or sale of any investment instrument, or the timing of such a purchase or sale. 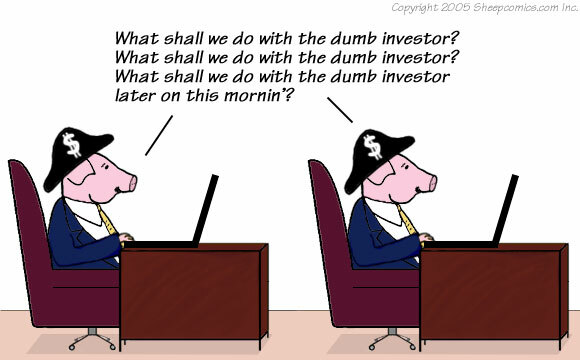 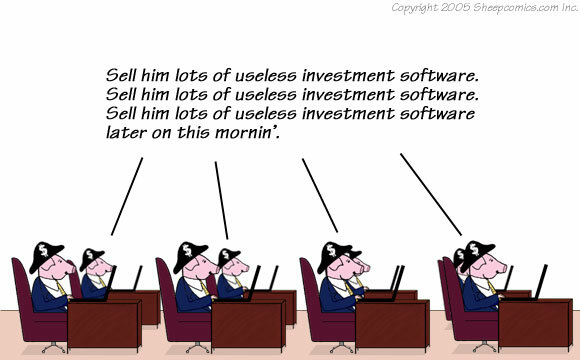 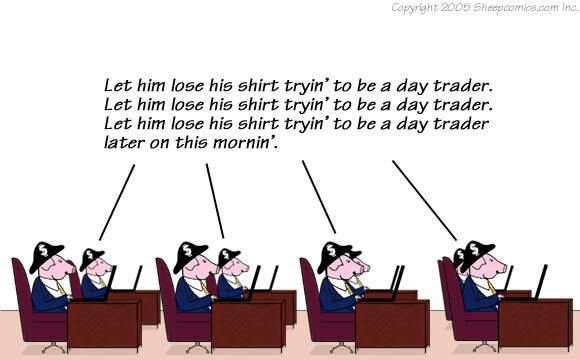 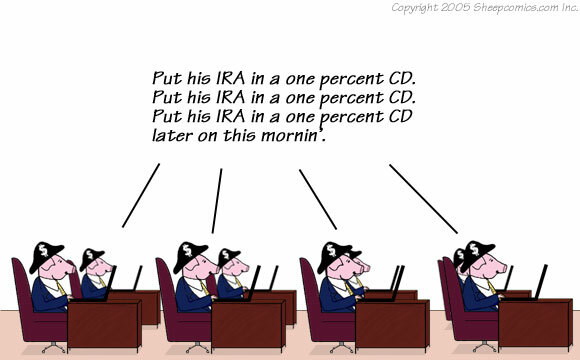 Any similarities between real banks or investors and the ones portrayed in this comic strip are purely coincidental.